I haven't written a skincare post in a really long time and since i've been home for the summer i've started making a bit more of an effort to treat my skin properly and get into a good routine. 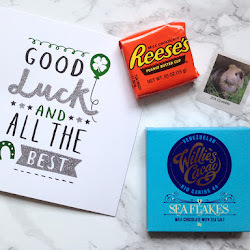 I'm going to write a couple of posts on the different things I use starting with the No7 Soft & Soothed Gentle Cleanser which I use in the morning and the Liz Earle Cleanse & Polish which I use at night to take all my makeup off. 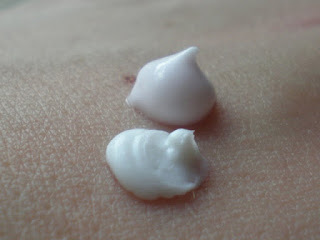 I love the Liz Earle Cleanse & Polish and can definitely see why it's a really popular product. 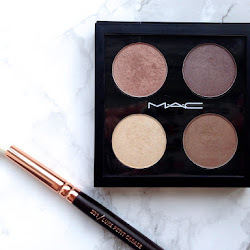 I've tried a few different high end brands and this is the only one which i'd be happy to pay the full price for as I notice a difference in my skin when i'm using it. 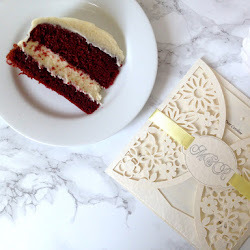 I like the really think consistency and when you use it with a muslin cloth it leaves your skin feeling really soft and looking healthy. 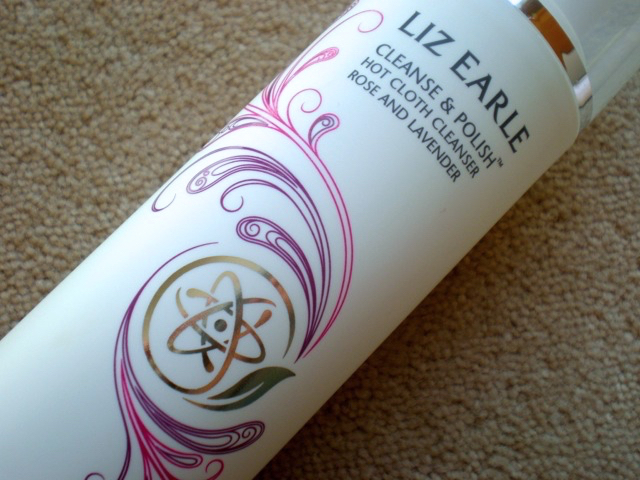 I've recently been using the new limited edition Liz Earle Cleanse & Polish Rose & Lavender* which is the same product as the original Cleanse & Polish but it has a lovely floral scent. I love the packaging and that it comes in a bigger size than the normal bottle meaning that it lasts a bit longer. £2 from every purchase of this product will be donated to The Prince's Trust making it a really worthwhile purchase too. 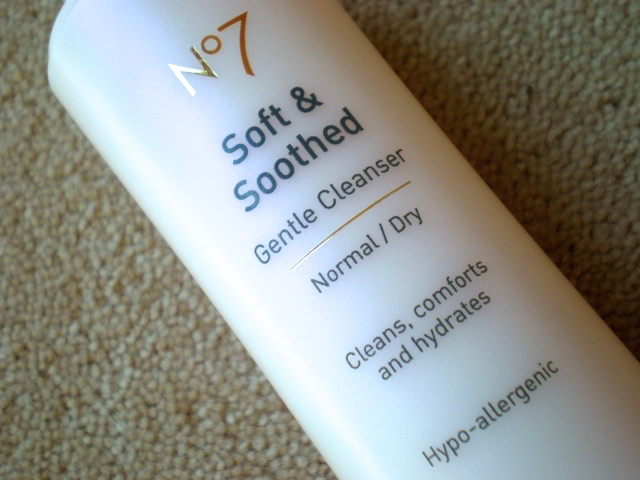 The No7 Soft & Soothed Cleanser is really gentle and I use it in a morning to cleanse and refresh my skin. It isn't perfect at taking off makeup which is why I use it in a morning but it doesn't dry out my skin unlike a lot of other cleansers i've tried. It isn't heavily scented which is nice and the consistency is thinner than the Liz Earle Cleanse & Polish so I do use it up a lot quicker. The £5 vouchers are my best friend as I couldn't justify the full price for this but at £3 i'm stocking up!